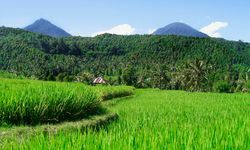 Bali's 'Mother Mountain' Mount Agung dominates the landscape in Eastern Bali, providing a focus for travellers photo's, a challenging trek, and fertile soils which lend themselves to create some of the lushest, greenest scenes in Bali. 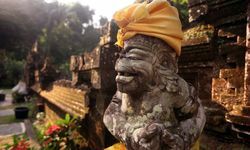 Eastern Bali is the spot to kick back & relax, whilst also getting in touch with the traditions and heritage of the island of the Gods. 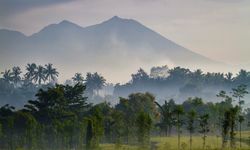 Mount Agung tops an impressive 3150m (that is if you don't belong to the tribe who believe the summit to have been blown off in a 1960's eruption), and the views from the summit are simply breath taking on a clear day, and not just because of the altitude. 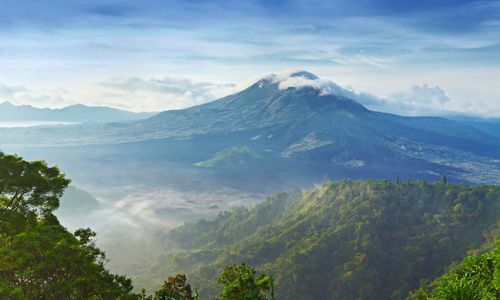 Bali's 'Mother Mountain' is also home to Bali's 'Mother Temple' - Besakih - a conglomeration of 23 individual temples cascading down the mountainside, and for the volcanophiles among you, Eastern Bali also harbours Mount Batur, a volcanic peak cradled by the deep blue Lake Batur. 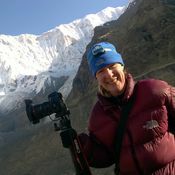 But enough about Bali's peaks. 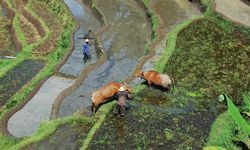 For those of you not inclined to pack hiking boots amid the bikinis and boardies, lush river valleys, emerald rice paddies and charming villages can be explored without the exertion of a volcano trek. For example, the winding Sidemen road snakes through a beautiful river valley, and is the perfect stomping ground for a scenic amble or leisurely cycle. 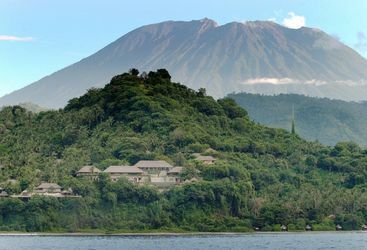 Villages in Eastern Bali have seemingly escaped the rapid development of the South, continuing the traditions of their Bali Aga ancestors, who inhabited the island pre Majapahit rule. Perhaps visit the village of Tenganan, where many of the villagers are skilled weavers, and produce some of the most exquisite (and pricey) double Ikat cloths - the kamben gringsing cloth produced here is even said to ward off black magic. Now whilst the East doesn't offer endless stretches of picture perfect sand beaches (though there are a few chalk white sand coves we *might* share with you), the volcanic sand beaches vary from biscuit to black, dotted with mica which glistens in the sunlight. 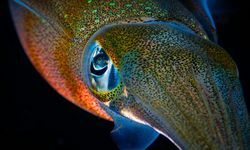 The off shore snorkelling and diving in the East is great too, from the relatively shallow WW2 shipwreck SS Liberty near to the divers haven of Amed, to the beguilingly named Blue Lagoon. 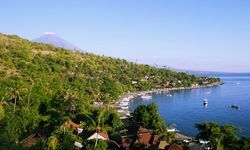 Head to the slopes of Mount Agung where the historic Besakih temple sits, the island's largest Hindu monument. Next, join worshippers at the sacred water palace Tirta Gangga, and admire its beautiful stone fountains and decorative pools fed by mountain streams. 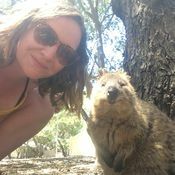 Then it's time to boot up for a gentle two-hour hike through the photogenic surrounding rice terraces, stopping at small rural villages to chat with the locals. 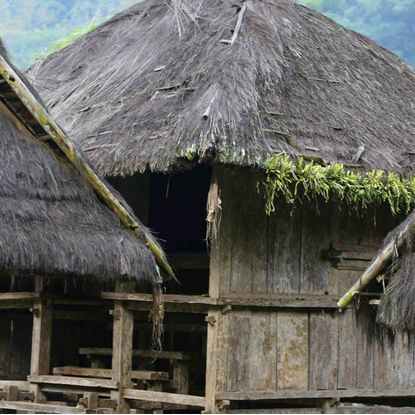 Visit the ancient community of Tenganan, a rare Bali Aga (an indigenous Balinese mountain village). Here you can quietly observe age-old traditions and meet artisans whose ancient weaving techniques have remained the same for years. Watch them at work, tie-dying and creating the traditional geringsing textile - Tenganan is the only village that still produces this double ikat fabric. 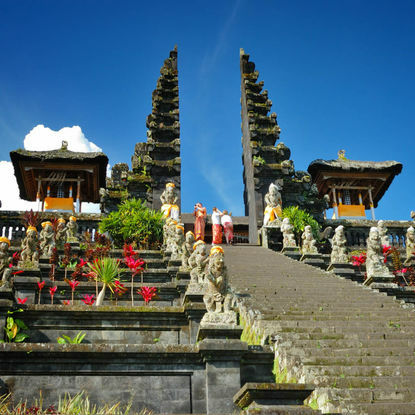 Visit the Hindu pilgrimage temple of Pura Tanah, one of seven spread across the Balinese coast. 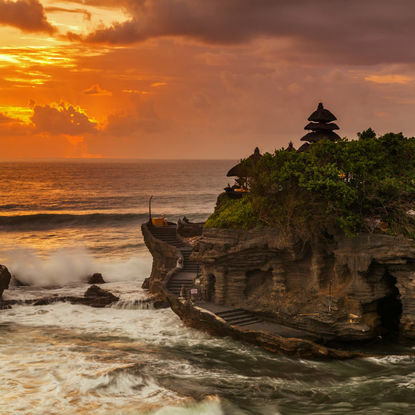 Arrive at sunset when this oft-photographed shrine is at its most alluring and walk over to its craggy islet, a Balinese cultural icon. From the viewing points, watch as amber light melts into the sea and the waves crash along the rock.